I am always excited about local handmade products, so naturally when I was gifted this shampoo bar, I was quite enthused! Plus, I had never used a shampoo bar before. 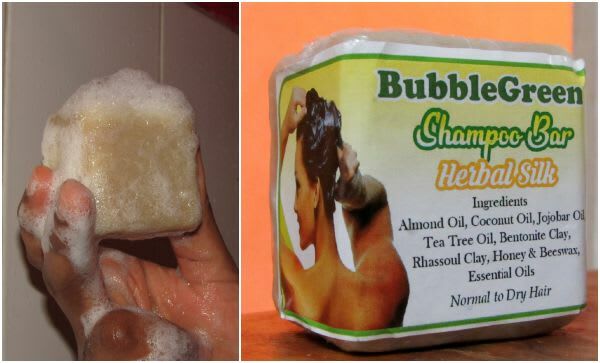 Bubblegreen is a local natural hair and skin brand that hails from Sangre Grande and can be found at various local indie markets. What first caught my eye about this shampoo is the ingredients. If you have read my past articles, you would know that certain ingredients are a quintessential deal breaker. In this case, my only issue was the beeswax, since it is not dreadlock friendly. However, it is listed as the second to last ingredient, so lets hope it's a minute amount. I am pleased to report that there is NO beeswax residue on my locs. Using the shampoo bar is easy. Just pass it through your hair and it lathers. One of the perks of using a bar is you actually have control over how much product you use. This small bar has given me 15 washes so far and its about less than half now. The packaging does not specify the content measurements but for $10 a bar, I think it's a good deal. Herbal Silk Shampoo Bar cleansed my locs and scalp thoroughly! It did have my hair feeling dry, so I suggest following up with a conditioner. I reached out to Bubblegreen about it and I was informed they will be releasing an accompanying leave in moisturizer soon. Great! The bar in my opinion has its own signature scent. It is not your typical, regular shampoo scent so I cannot describe it. However, I can say it is pleasantly mild and I would definitely recommend to anyone who is scent sensitive. 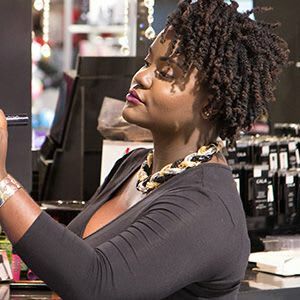 Bubblegreen is relativly new to the local handmade cosmetic space and they certainly have potential to blossom. Beside the shampoo bars, they also make lipbalms, body lotions, body soap bars and a list of other skin care items. You can find Bubblegreen on Facebook at local markets such as Things TT and their online shop. As usual, please support our local entrepreneurs!